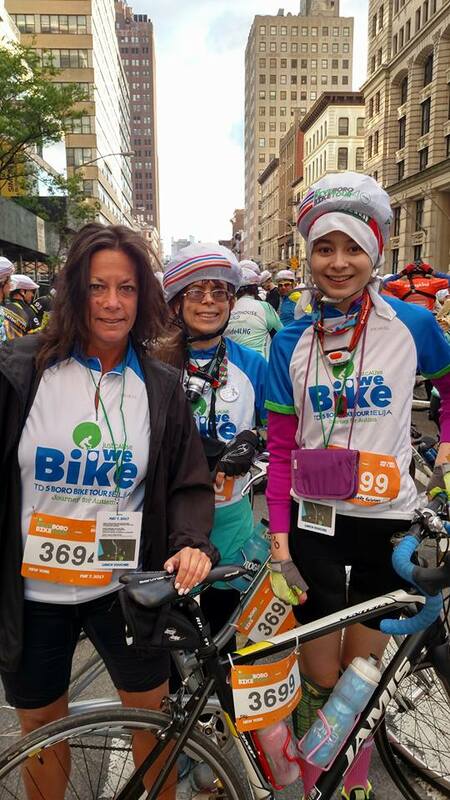 This year ten cyclists, and five members of the Eastern Queens Greenway Association, will be taking to the streets of the five boroughs of New York, to participate in the annual TD Five Boro Bike Tour. 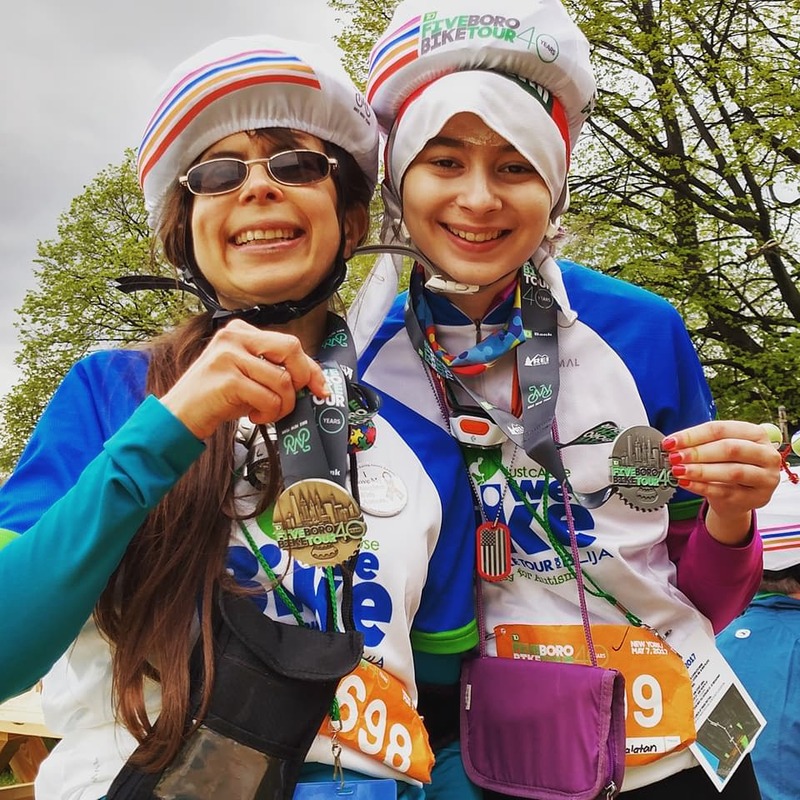 They will not only be having a blast rolling through all five boroughs, but they will be raising money for ELIJA Farm (Empowering Long Island through Its Journey with Autism). The ELIJA Farm is a ten-acre farm on the beautiful North Shore of Long Island and is dedicated to enriching the health and wellness of our community with a primary focus of teaching adults with autism agricultural and vocational skills. Many individuals once they age out of the school setting are left without any programming, employment, or simply a place to be. ELIJA Farm provides these individuals with an opportunity to help feed their community through Community Supported Agriculture (CSA), and farm stands. Additionally, many of the produce grown at ELIJA farm is donated to food banks, and other local charities. a service for those affected for Autism throughout their lives. As I’m sure is the case for many people, I have friends and neighbors who have been touched by autism, and I know one major concern for parents is support for their child as they become adults, and eventually when they are gone. I’d like to think that by raising money for ELIJA I am helping to ease some of the burden for these parents. I, myself am an EQGW member as well as an ELIJA rider. My sister Talia, has benefited from the ELIJA School for the past seven years, and it is there that she has made remarkable progress. I would really like her to continue in the ELIJA program, as it would give me peace of mind, that she would be in a safe environment helping others as well as herself. As someone who has had the privilege of volunteering on the ELIJA Farm, I only hope that my sister can benefit from the same rich experiences that I’had. To donate to the ELIJA Team, one can click on the link below, and click on any one rider to donate. All donations are truly appreciated. This is an amazing event. A terrific cause. And a very dedicated team Captain. Congratulations Joelle on all of our efforts. Thank you Randy- thank you for supporting me throughout this entire process! !